Sales and marketing can be a guessing game. Businesses come up with strategies and put them to work, never certain whether their efforts are paying off or not. If sales increase, they assume their strategies are sound and keep moving forward on them. If they see no improvement, they continue to tweak until their teams start closing more deals. However, technology has given teams the ability to see for themselves exactly what their strategies are doing. Using data analytics, they can monitor customer activities and tie them to specific sales efforts. With so many brands now using analytics to power their sales and marketing work, businesses that fail to embrace this technology may find they’re losing to the competition. 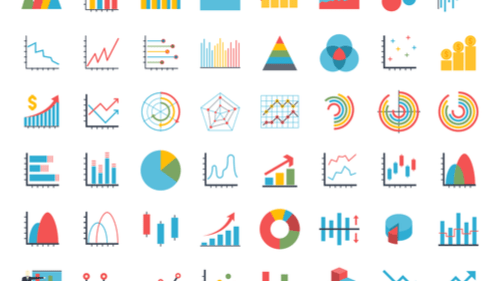 Here are a few ways businesses are using analytics to improve sales. Your leads serve as the foundation for your sales team, giving the information they need to take action. Most businesses set up a way to invite incoming leads, often on their websites. But you need to drive traffic to your site to gather those leads in the first place. You may try different approaches to bring traffic your way, including AdWords, email, social media, and special events like webinars and conference presentations. Since both your budget and time are limited, you likely want to know which approaches work best so that you can put your effort behind those in the future. 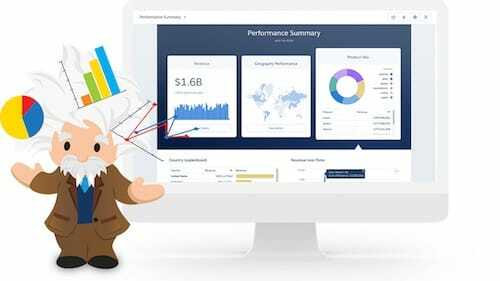 While it’s easy enough to track the lead capture performance of your various marketing channels using Google Analytics, a more sophisticated self-service business intelligence platform like Sisense is capable of merging data from any number of sources, including your Salesforce account. The platform simplifies the preparations, analyses and visualizations that turn complex raw data into intelligence, and investment into growth. What’s more, Sisense-powered dashboards can be embedded anywhere, enabling operational analytics to move beyond a specific workstation and onto whatever device, wherever the information needs to be. By including sales conversion metrics like geo-location, product IDs, order tallies and churn rates in your analytics program, you can unlock powerful insights into which sources of sales leads are truly driving your business growth. Touted as the next big thing, predictive analytics are especially useful to sales teams. This type of technology allows businesses to gather information on past behavior to predict future events. If a business has always sold a certain type of product, for instance, predictive analytics can look at past customer interactions and predict where future sales will go with that product. 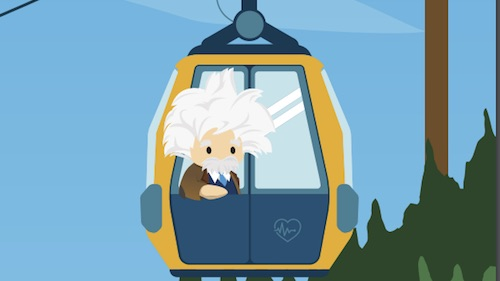 Instead of wasting time calling leads that are less likely to be interested, a team can use predictive analytics to pull the most viable leads from a list and recommend calling those. Predictive analytics can also be used to determine the best approach when calling on a prospect. If team members use a presentation, for instance, various types of presentations can be developed and measured. Over time, businesses will gather information on which combination of slides leads to conversions and predict the outcome of future changes. A business may learn that shorter presentations work better for certain clients and use that information to divide prospects into two groups: those who are most likely to connect with shorter presentations and those who prefer longer, more detailed slideshows. Email is a great way to reach a large number of prospects at once. Most of your recipients won’t buy based on that email, but a few may at least call for more information. Through the use of analytics, you can determine which subject lines get the most opens and which types of messages are more likely to generate phone calls that lead to success. You can also use analytics to determine the best time and day to send emails to your list of potential customers and put that information to use in the future. On a daily basis, your sales teams are most likely to interact with their own prospects, whether they’re making first contact or they’re following up on a previous communication. Analytics lets them know the best approach for one-on-one messages, which can improve success rates in the future. Email analytics tools like GetResponse help your sales team monitor engagement by email, subject line and real time ROI. 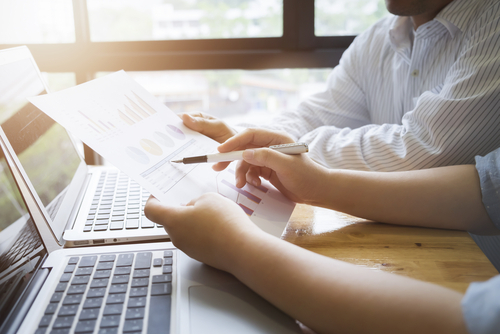 Analytics can help a business learn more about their marketing and sales efforts, helping them avoid wasting time on ineffective tasks. By learning as much as possible about how customers are interacting with your products and sales teams, you can develop fully-informed pitches and email messages that lead to increased earnings for your company. Dan Steiner is an entrepreneur, Internet-marketing expert and author from San Luis Obispo, Calif. He currently serves as CEO of Avila Web Firm, an award-winning web-design and Internet-marketing firm. His work has been featured in a number of publications, including Entrepreneur, HuffingtonPost, and Inc.